The search marketing profession is defined by change. We don’t need to tell you that. You live it every day. Tactics that work today are outdated next quarter. Platforms launch while others sunset. You’re bombarded by new products, technologies, algorithms, and buzzwords. Pillars of the industry crumble in the blink of an eye. Search marketers worth their salt embrace the chaos. They thrive on it. They know that in order to be the best versions of themselves, the smartest and most capable, they need to train. Regularly. Skimming the latest articles is a good way to stay afloat. But there’s nothing like immersing yourself in a complete conference experience rich with actionable tactics, inspirational keynotes, and a keen emphasis on community. That’s why you should attend SMX. Obsessed with SEO and SEM? We are, too. 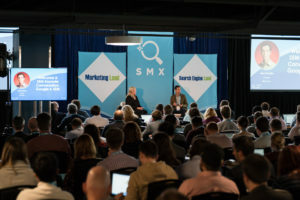 Search Marketing Expo (SMX®) has been the leading conference for SEO and SEM professionals for over a decade, helping thousands of marketing practitioners from across the world succeed with their search marketing endeavors. Our team has one goal: to deliver actionable insights to the marketing community. 4. Respected brands. The brands that flock to SMX are among the best. From esteemed boutique agencies to household names including Google, Bing, and Amazon Advertising – they return to our Expo Hall and session rooms year after year because they know it’s worth it. 6. Diverse training. Our session format is carefully constructed to match each topic. Solo sessions offer expert-led deep dives. Panels provide a variety of viewpoints. Roundtables ditch PowerPoints when discussion is more valuable. Clinics address your specific, case-by-case needs in a dedicated Q&A environment. Bonus reason! When you come to SMX East, you’ll get an official Certificate of Completion. It’s a great way to verify you attended the event (perfect for travel and registration reimbursements), demonstrate your dedication to continued training, and showcase your involvement in the industry and SMX community. Coming to a conference is an investment. You put a lot in and deserve to get a lot out. 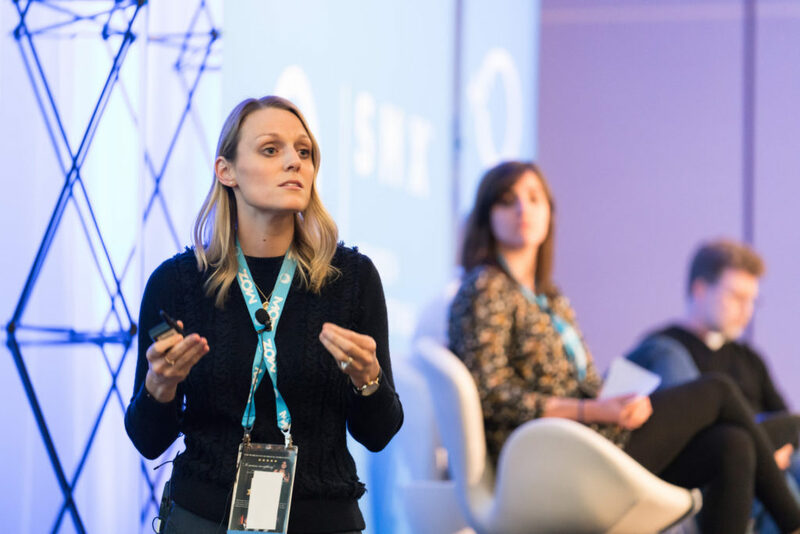 Join us at SMX and walk away armed with fresh tactics, tips, and techniques that can be immediately implemented to drive traffic, convert visitors, and grow your business. You’ll also leave with something else… a true sense of solidarity with your community – something you’ll be hard-pressed to put a price on.